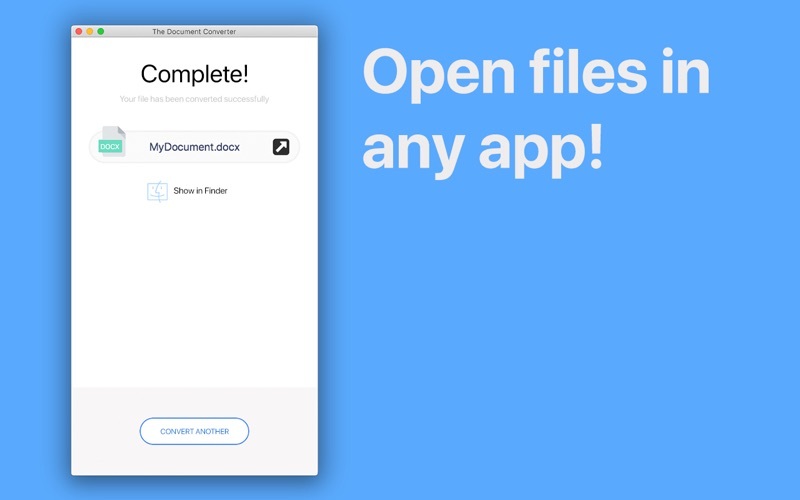 Why won't this Converter allow me to edit my file? 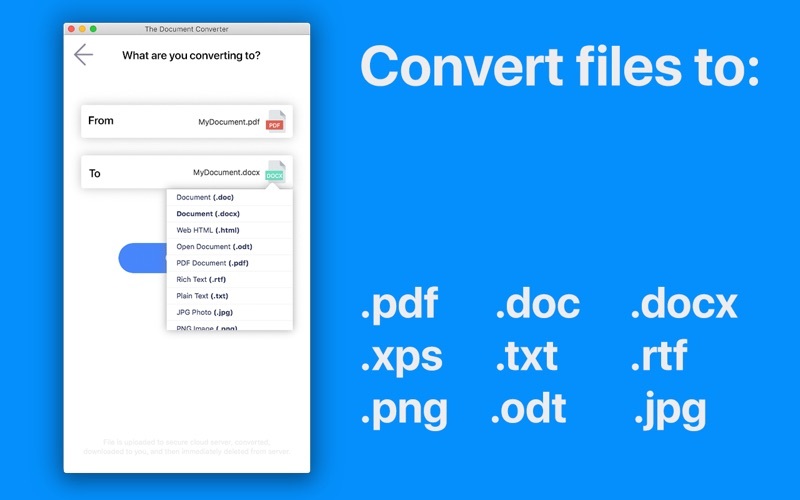 It does little good to convert a file from PDF to DOCX if it cannot be edited. I now have a MS word file that I still cannot edit. Just wasted $5.00. I tried converting several pdf files to word.doc and word.docx. The results were insonsistent. Some conversions worked very well. Others merely converted to an image file and pasted that into word which could not be edited. Apple, you need to remove this app and developer from your store. They fraudulently claim it is free, but NO file will convert without paying an auto renewing subscription at $1.99/month. Shame on you!!! 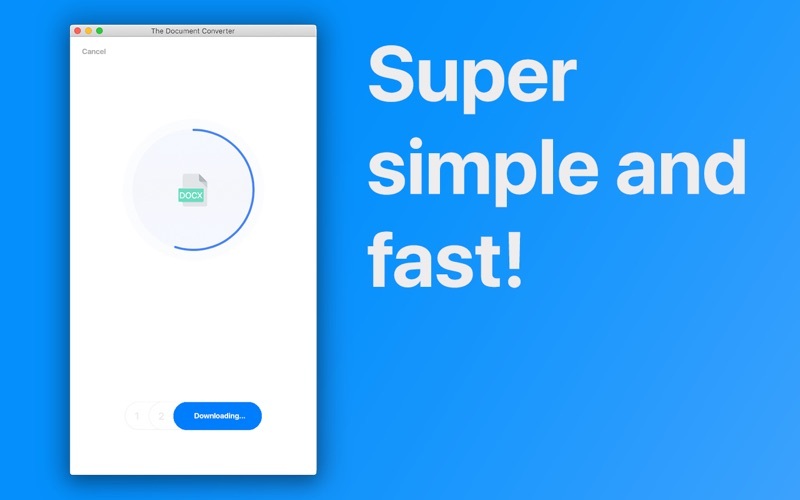 Loaded fast, easy to use, converted perfectly. I think I am in love. I had some old WordPerfect documents I needed. 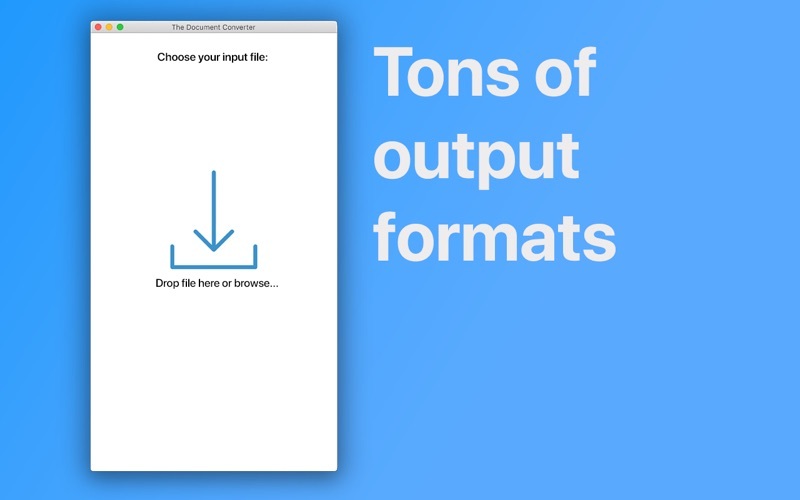 I was a bit sceptical if this would work smoothly and easily...But it is super easy to use and it does its job of converting from WPD to Doc (or other formats). Great tool. Did not convert PDF at all. Asked to pay for a trial to convert to doc or docx.